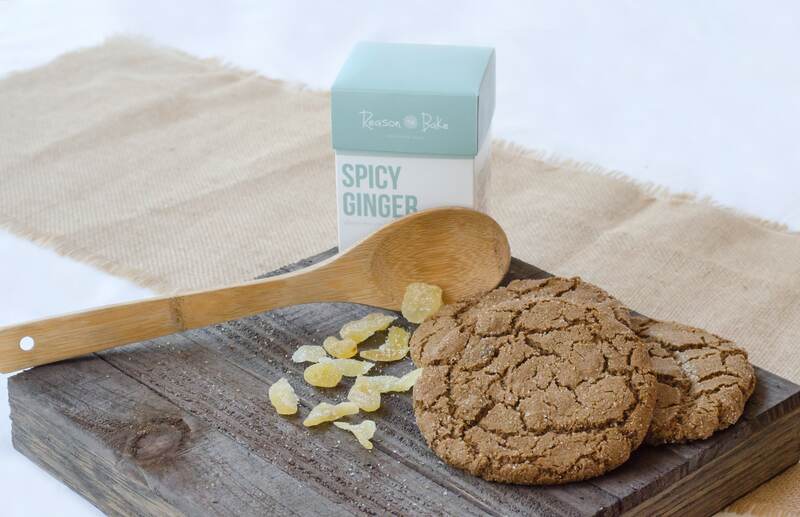 Can't get enough of our delicious gluten-free Spicy Ginger cookies? Don't worry, we've got a multi-pack made just for you. 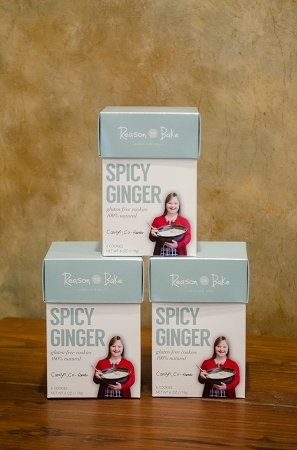 Our 3-pack offers you the best of our Spicy Ginger cookie line! 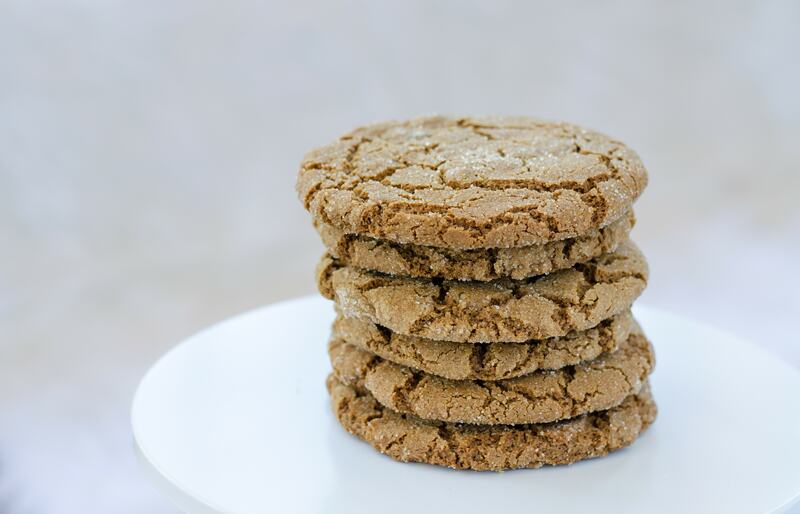 Enjoy three signature Reason To Bake boxes of Spicy Ginger cookies. 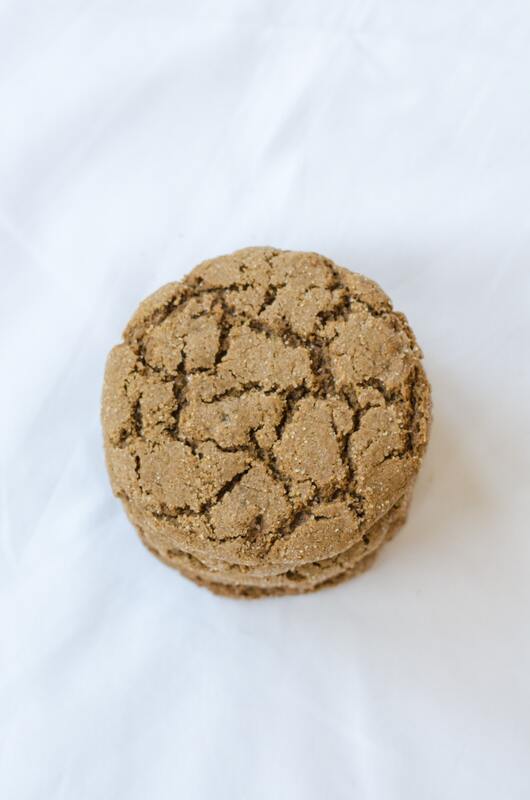 Deliciously gingerbread spice, fresh unsulphured ginger, all natural ingredients and the perfect blend of chewy crumble combine to create a fantastic sweet treat you can't resist. Each box in the Multi-Pack contains 6 individually wrapped cookies. These are my favorite! I've been gluten-free for almost 20 years and these are by far the best gluten-free cookie. 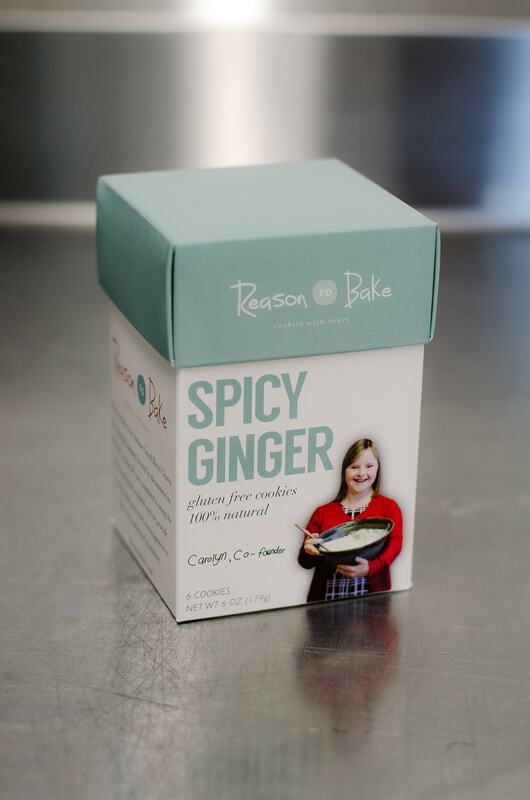 All the flavors are good, but the Spicy Ginger is something special! 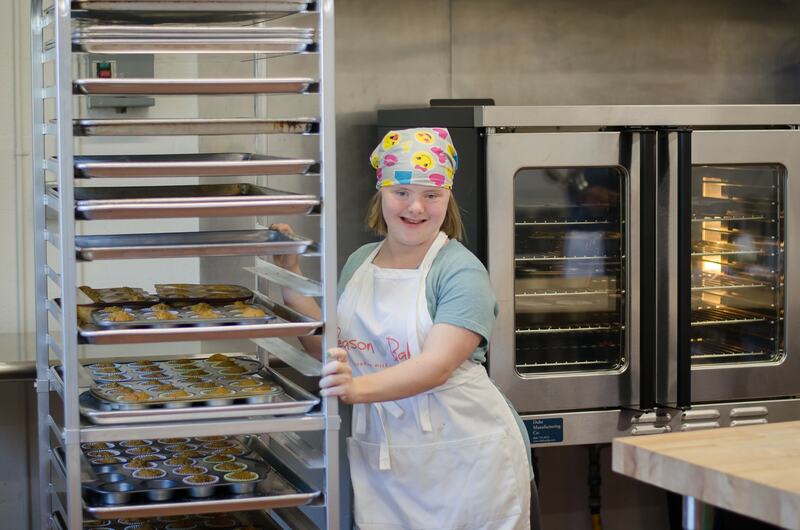 The cookies were so yummy! Perfect texture and flavor!